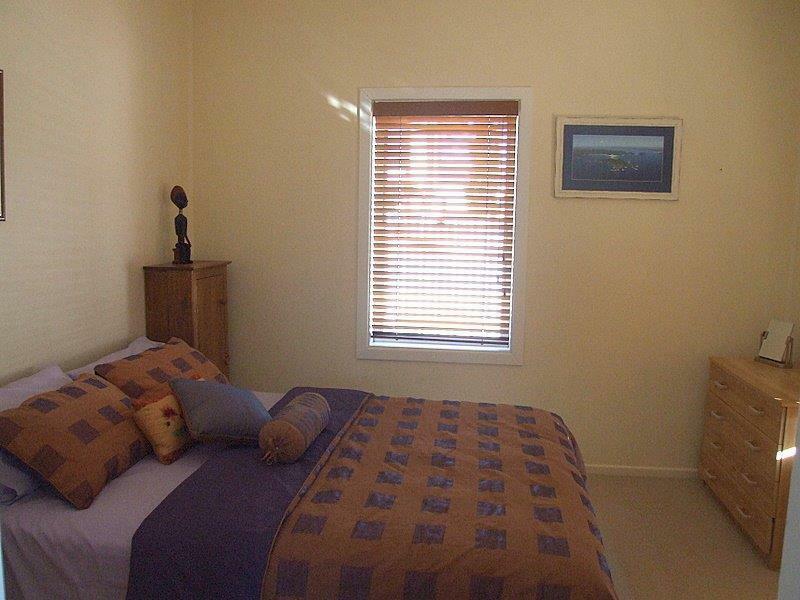 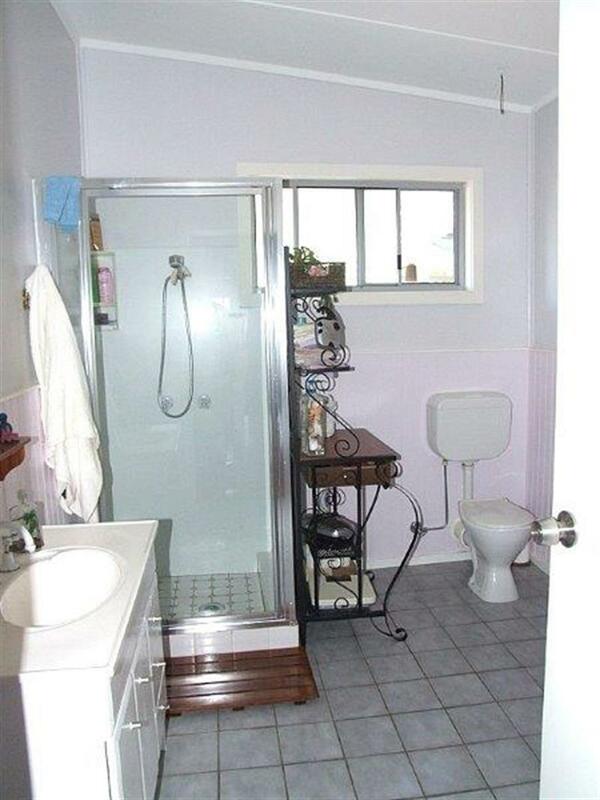 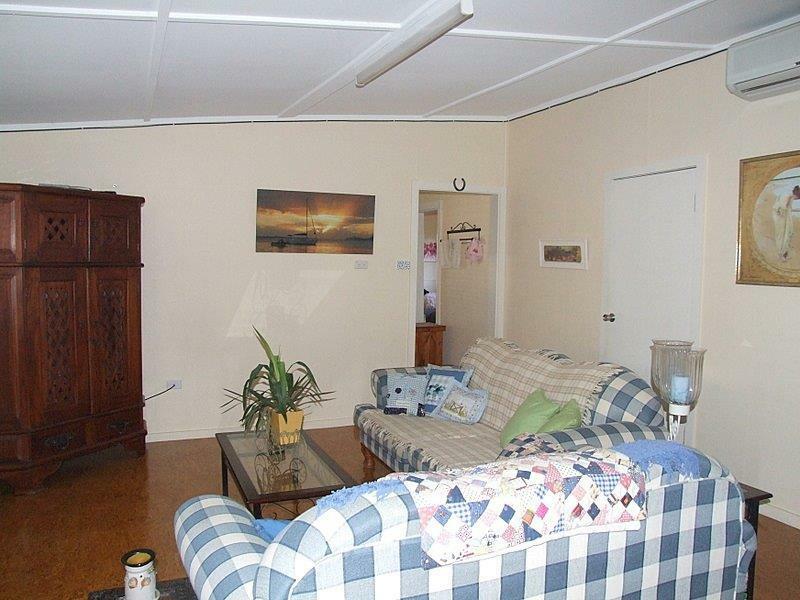 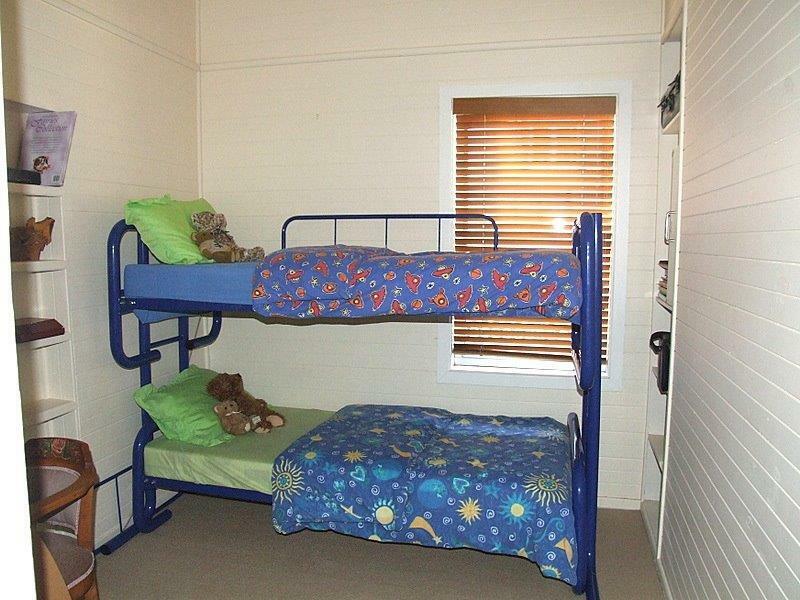 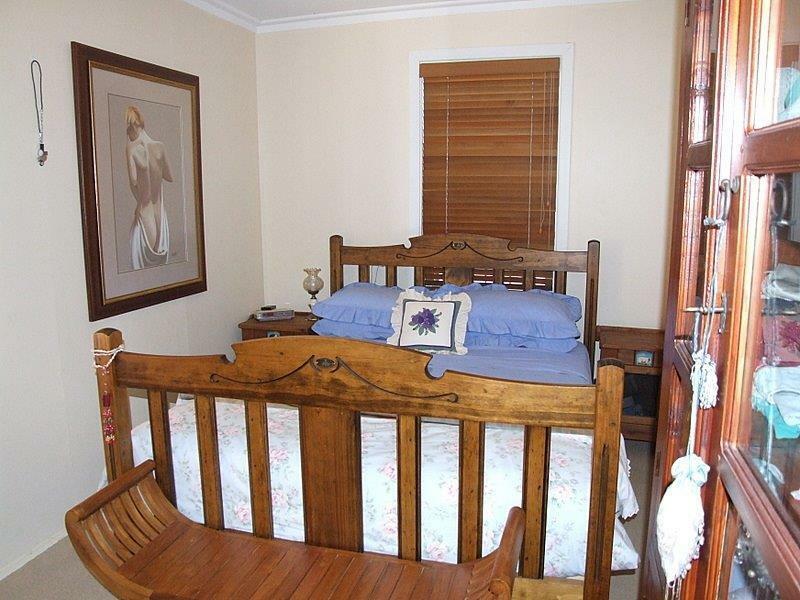 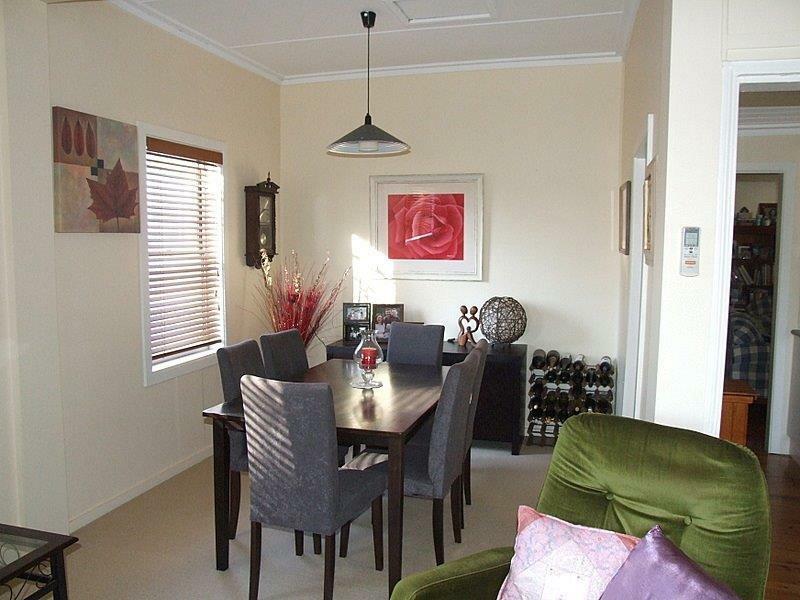 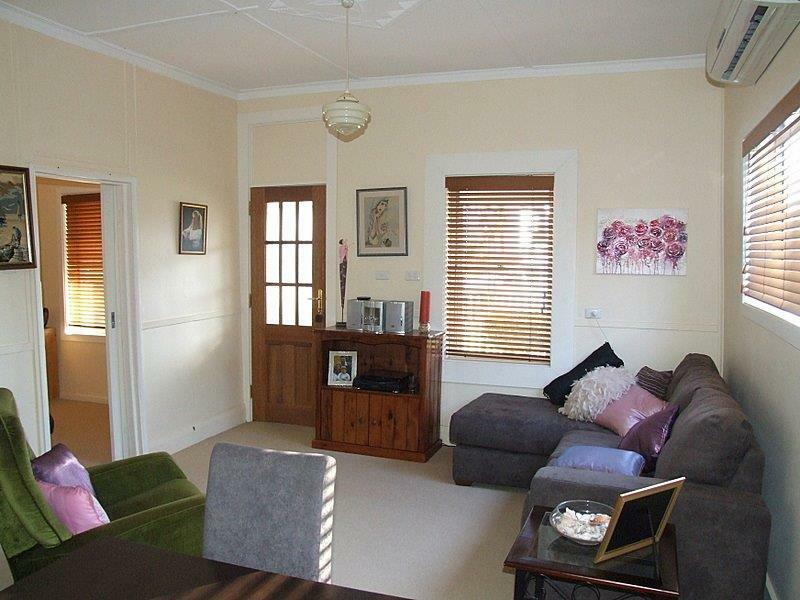 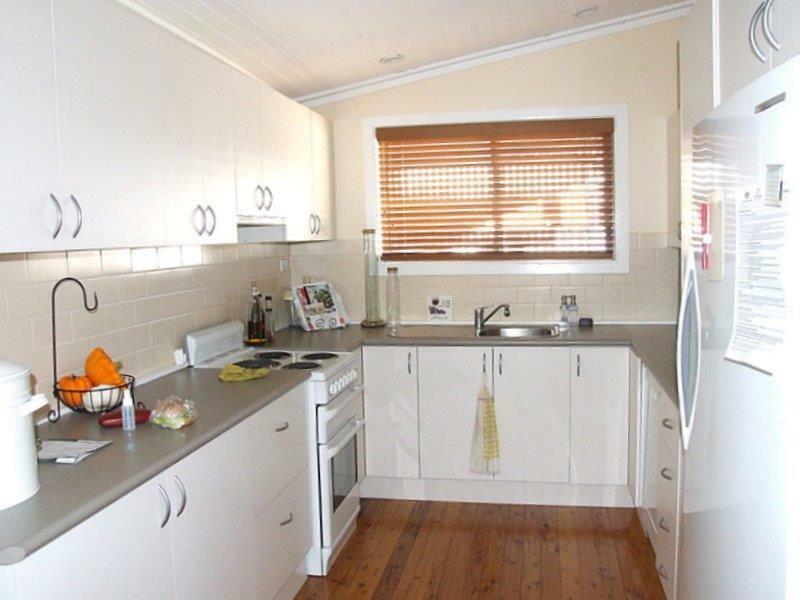 Quaint cottage located close to RSL, Schools & Shopping Centre. 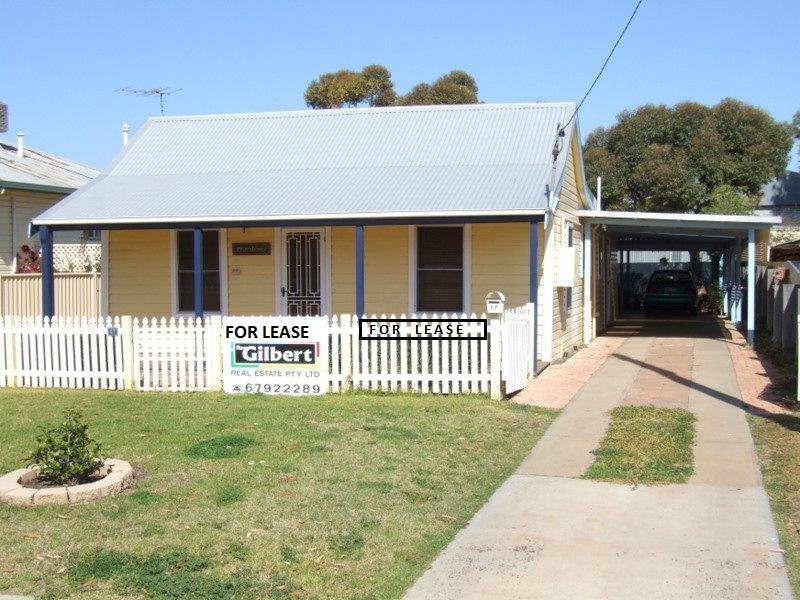 3-bedrooms, lounge room, dining room, modern electric kitchen (dishwasher), family room, modern bathroom, laundry & open front verandah. 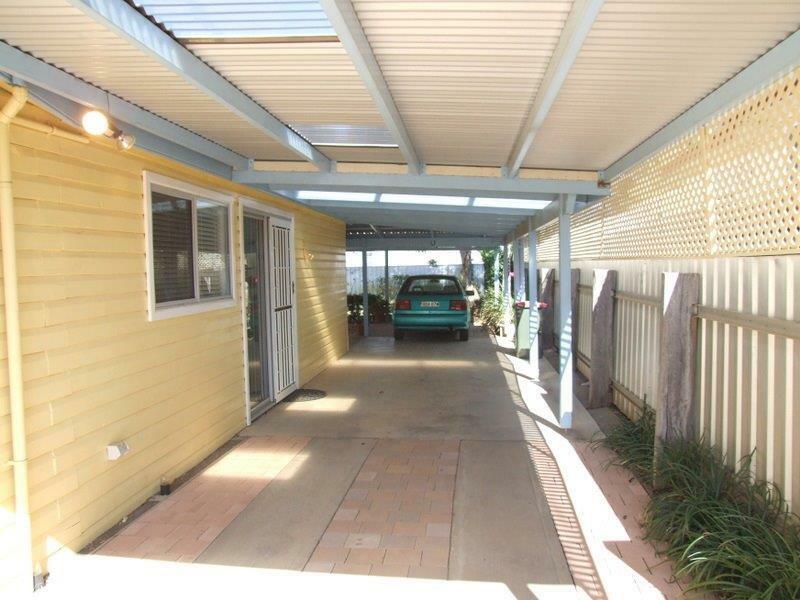 Huge covered rear entertainment area, 2 car carport, garden shed all surrounded by small, private & secure yard. 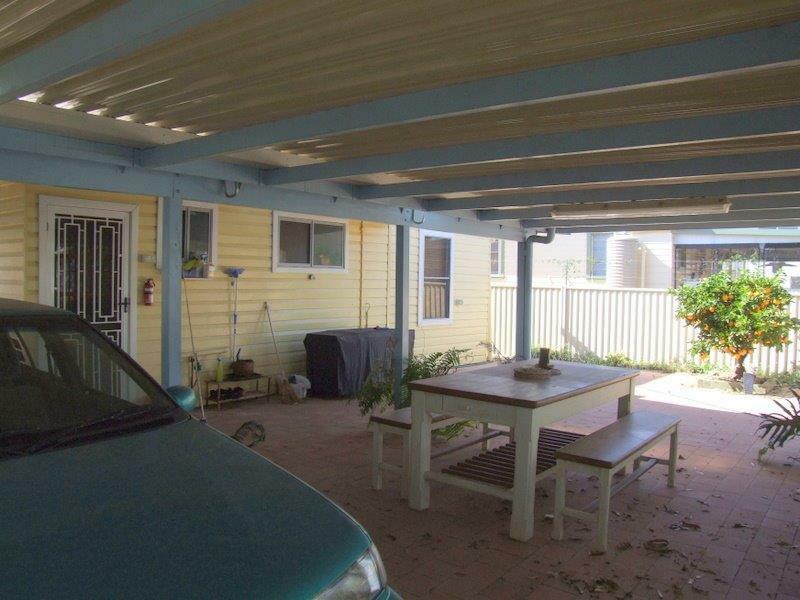 Air conditioned with reverse cycle split systems. 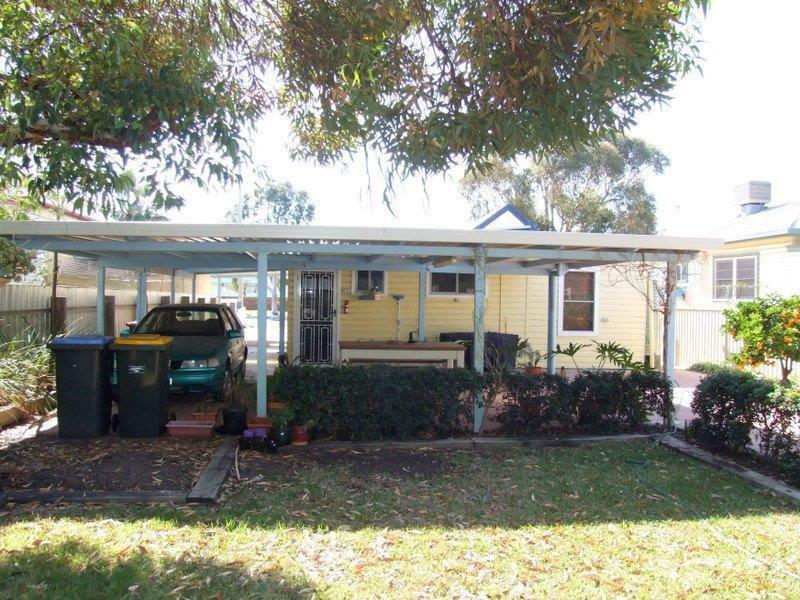 Dear Rob, I am interested in 17 Barwan St, Narrabri, NSW 2390, Listing Number 2161710 which I found on http://reggilbertrealestate.com.au.